Wedding Photography: experiencing the sacred event of love over and over again - Cherry Colors - Cosmetics Heaven! The weddings and everything that relates to them is always so precious and breathtaking. This ceremony is always about choosing your destiny and giving birth to a new beginning in life. There are so many people that simply adore the wedding photographs and there is always a reason for this. Photography is the art that captures in the best way this magic moment. Some artist can paint or make a sculpture of the future husband and wife, and the painting or the sculpture will not be as authentic as is the photograph of them. First of all, photography is art and when it relates to an event that celebrates love, it has a huge impact on people’s emotions. There are so many wedding photographs and photographers and it all became so available to explore. If you are wondering how you want your pictures to look like, you just have to make a search on Google. You will get to see brides and grooms from Rome, Sydney, San Francisco and many other cities. 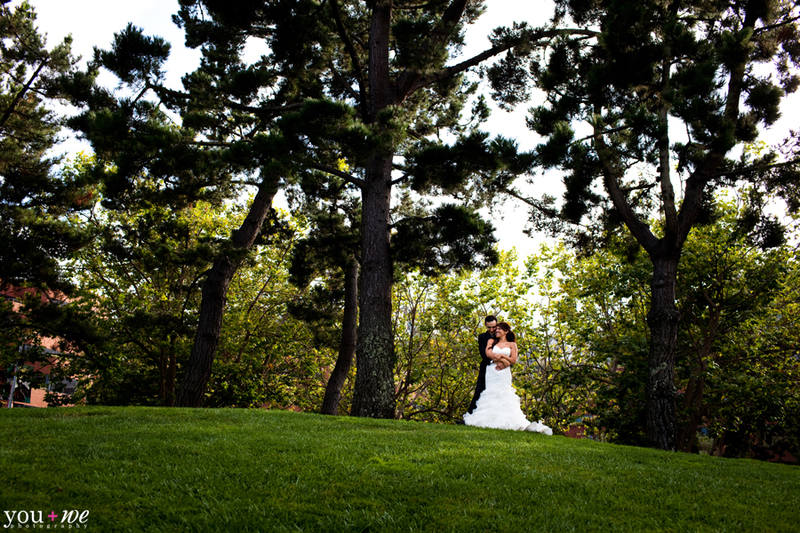 Once I found some W Hotel San Francisco wedding photos and I was totally taken away to that place, to that wedding. Sometimes the photograph is so well done, even if there are strangers portrayed in it, it makes you want to be there, in that photo. It all depends on the photographer, the bride and the groom, the place where it all happens, the lights, the angles, the camera and there are many other factors that contribute to the creation of one photograph. A beautiful young wife to be, all dressed in white, kissing a handsome groom, in a beautiful banquet hall, with flower decorations all around them, with a spark in their eyes, being a part of a great photograph, is always beautiful. The photographer has to work it well, to add to it brightness and he has to capture the best move of the couple so in the end, it will all be a part of an everlasting memory. The wedding photographs can be taken in numerous places, with different people in a different way, and still have the same central subject, that is love. So when you have to look at a picture and feel this kind of emotions, it means that you have to let a moment enter your soul and mind. So the wedding photography has to be always about giving the chance to people who attended a wedding, to experience the sacred event of love over and over again for the rest of their lives.